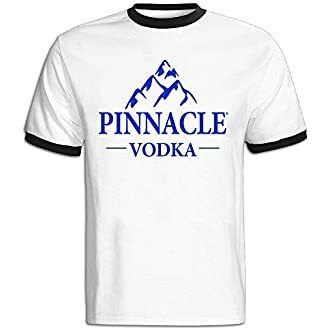 Pinnacle Vodka is offering a chance to win a $10,000 patio makeover. Fill out Pinnacle's online entry form before July 31, 2016 to be entered in drawings to win cash prizes of $5,000 or $10,000. Plus, Fifteen additional winners will receive $1,000 worth of must-have grill items. Repeat entries can be made, once per day, before the sweepstakes deadline of 7/31/2016 at 11:59pm. Two-night Trip to Las Vegas.